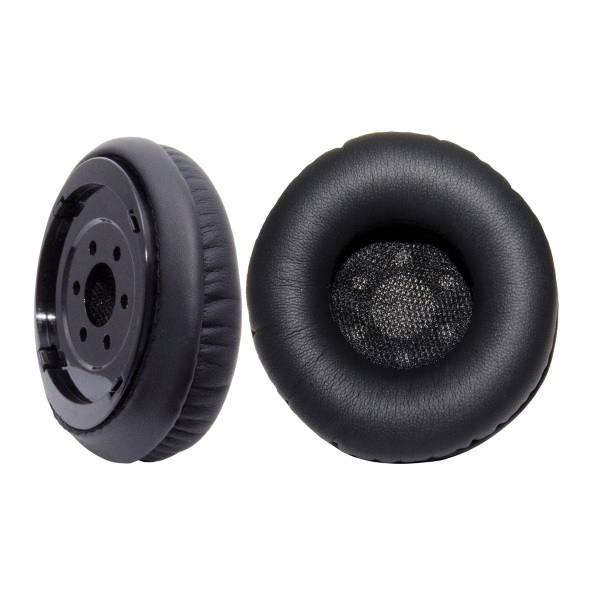 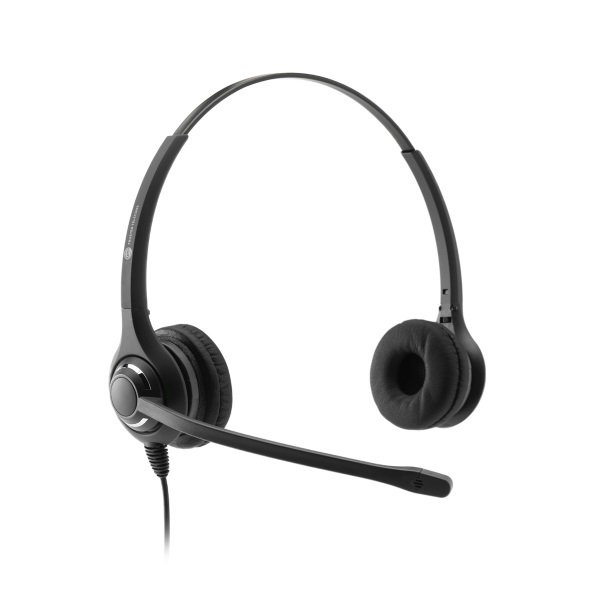 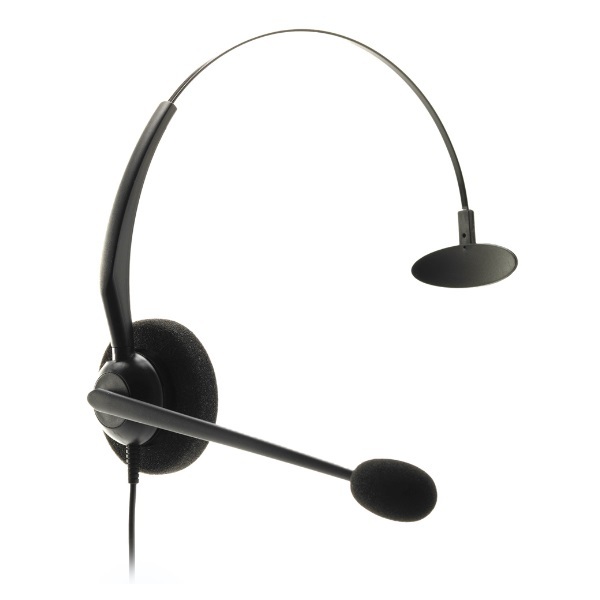 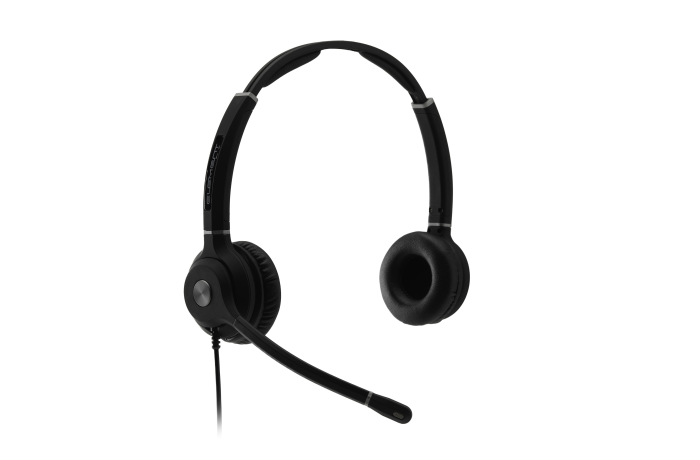 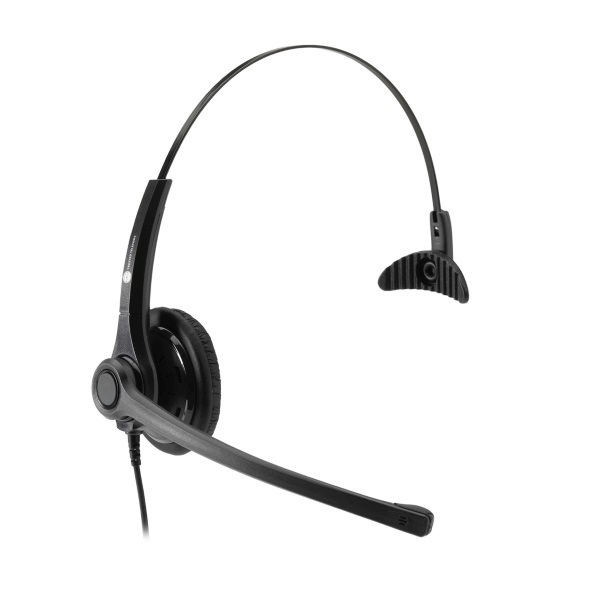 JPL Telcom provide a wide range of professional telecom headsets, from entry level office use headsets to professional call center use headsets in wired and wireless DECT styles. 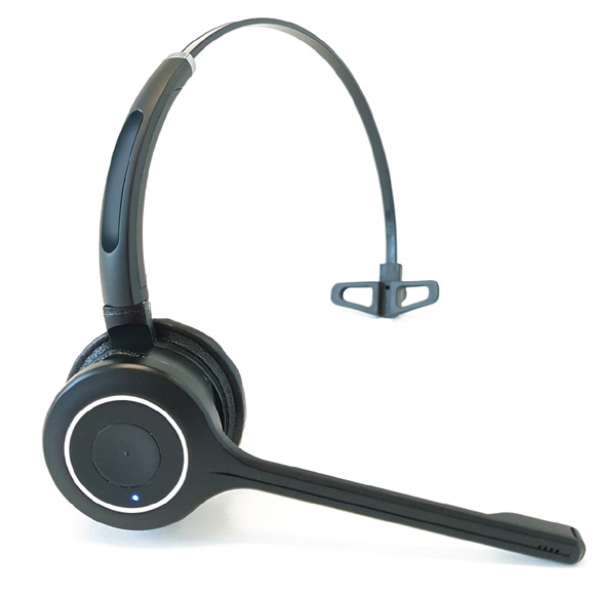 Directly competing with Plantronics, Jabber and Sennheiser JPL offer lighter, more comfortable headsets with exemplary audio quality. 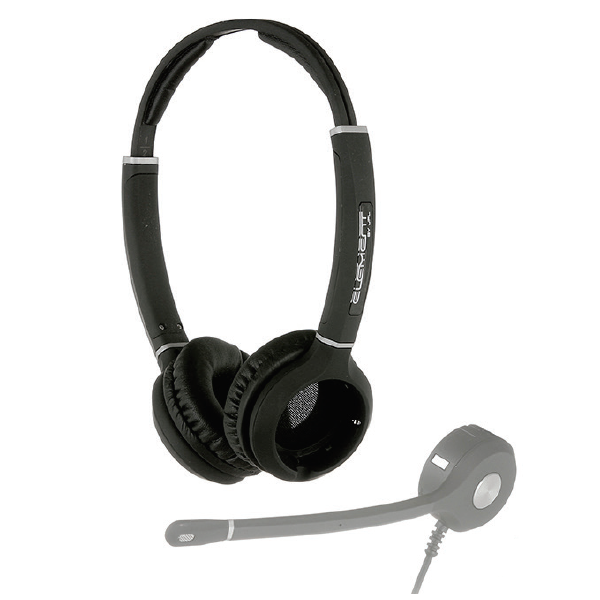 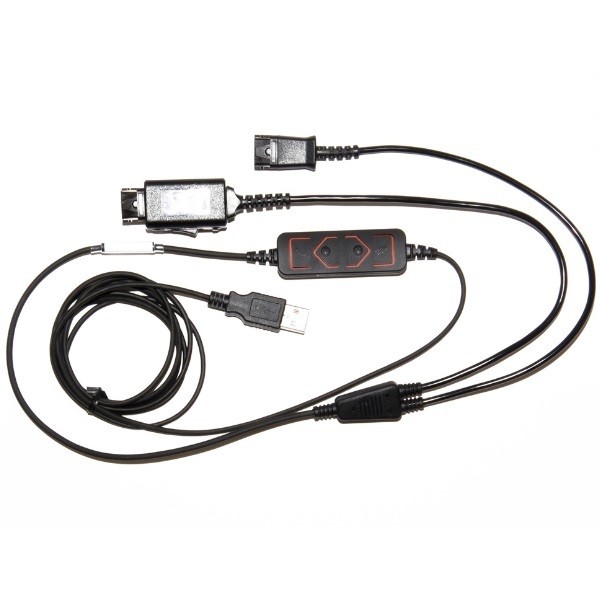 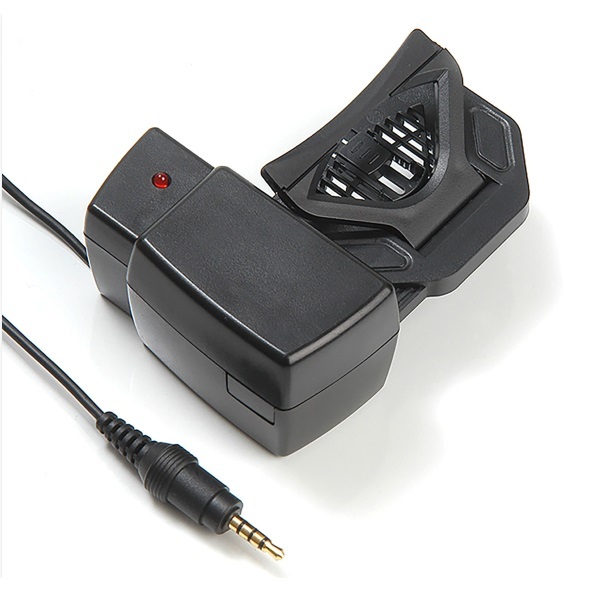 JPL offer an extensive range of accessories to compliment their products. 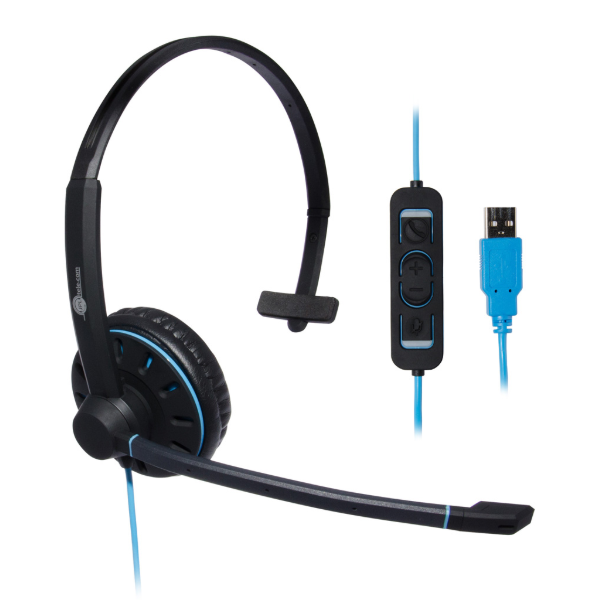 You will find a selection of them listed below.